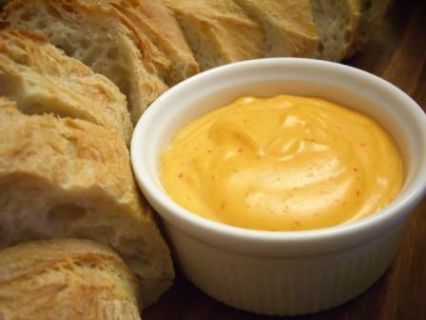 Rouille (a garlic mayonnaise) is the traditional accompaniment enjoyed with fish soup and croutons. 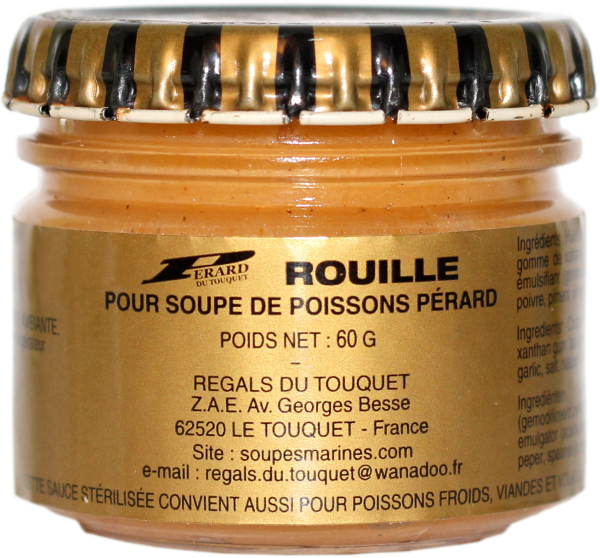 Perard rouille has a garlicky flavour and adds extra depth of flavour and a certain smoothness to the consistency of the soup. Storage: Store in a cupboard. Once open store in a fridge and use within 3 days. Rapeseed oil, water, garlic puree, salt, pepper, sugar, spices, modified starch, gum arabic, xanthan gum, tara gum. 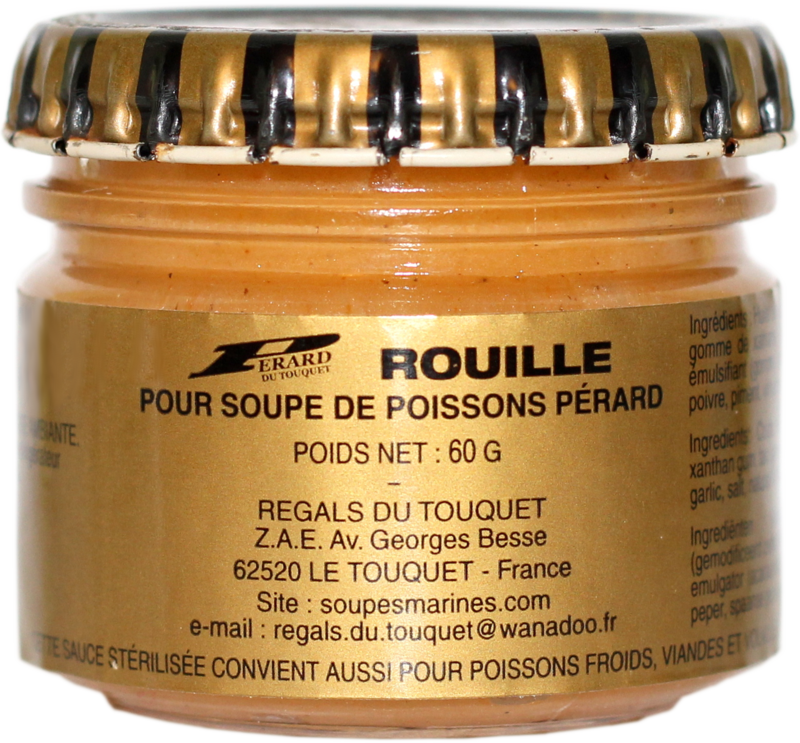 Simply add a tea spoon of rouille to your bowl of Perard soup and stir.